When we bought our first home, one of the things when we moved in that wasn’t on my mind was how we were going to heat our house. Having moved from a new build to a house that was built in the 1800s I should have really known there would be a difference! We moved into our home in the summertime and even then it was a little chilly in our living room. Our living room was at one point two separate rooms but it has since been turned into one large room which of course does take a while to warm up. So we’ve been looking at what we can do to decrease our heating bill yet keep our home warm. The first thing we did was buy some radiator insulation foil. This is a pretty cheap way to reflect heat back into the room. We also pulled away the furniture that was against the radiators as obviously this stops the heat from travelling. One of the biggest things we’ve had done is drylining on our pine end. 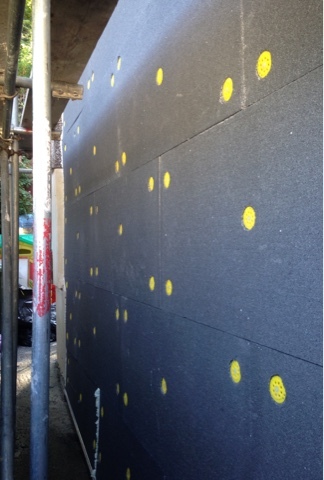 This is basically insulation boards secured to the outside wall and then it is cemented and painted over the top. 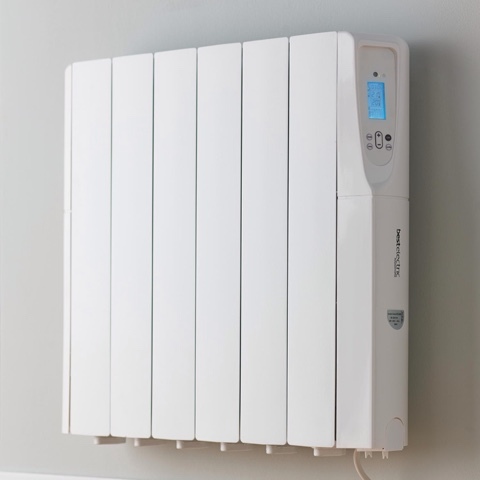 It is oil filled for maximum heat retention and has a fully programmable digital thermostat timer 24/7. It even comes with optional remote control! It is simply attached to the wall using the wall mounted brackets that are included. I’m always on the look out for ways to save on money especially when it comes to the bills, do you have any money or energy saving tips you can share with me? I totally need to buy the radiator insulation foil. Brilliant idea.